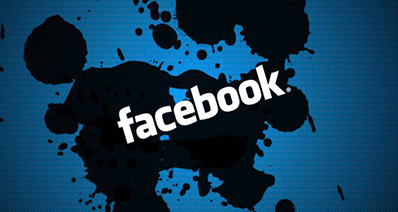 Facebook has become the most popular social network. You can post your status with videos and photos to Facebook, share and communicate with your friends. While if you want to upload videos to Facebook, you need to consider about the Facebook video formats. Facebook only support limited video formats, so you can't upload your video incompatible with Facebook. Here we will share all tips about video formats for Facebook and how to upload videos to Facebook. If you want to download videos for Facebook without hassle, iTube Studio is your best choice. 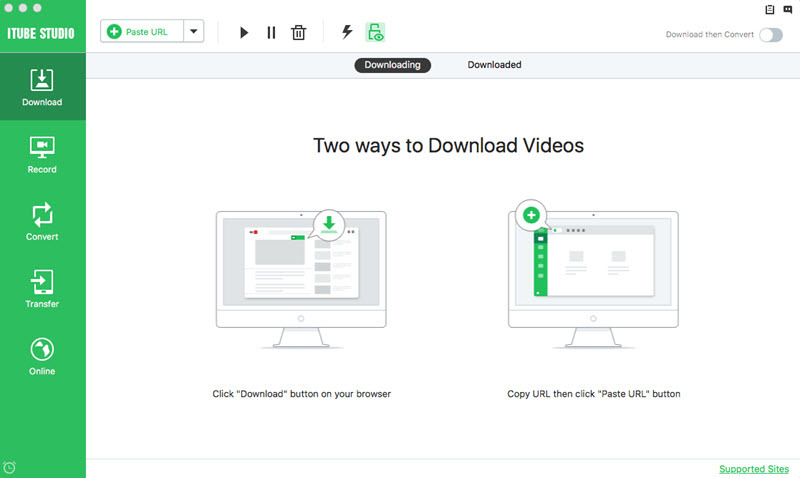 With this Facebook video downloader program, you can download videos from any source and convert the video to Facebook supported format, which makes you easily upload videos to Facebook. Download videos from 10,000+ video sharing websites including Facebook, YouTube, Vimeo etc. with one single click. Smart tool to convert videos to Facebook and any video and audio format or transfer the videos to fit for a variety of mobile devices. The built-in media player lets you enjoy the downloaded videos with multiple playback modes. The task scheduler lets you set up auto shutdown for your computer when the download is concluded. 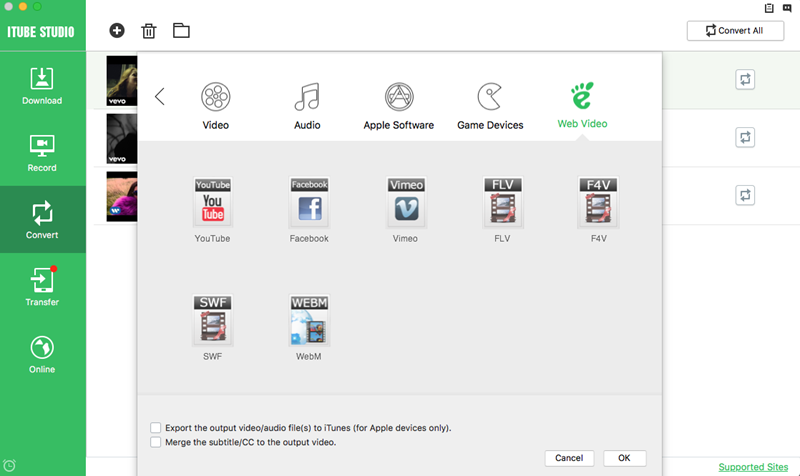 Easily sync your downloaded Facebook videos to iTunes Library or portable devices to enjoy anywhere. First download and install the video downloader for Facebook on your computer. And then run the downloader program in background. Now go to any video-sharing site that contains the video you want, in this case Facebook website. When you open the video, you will see a "Download" button on the video window. Simply click the button to download the video. To upload the video to Facebbok, you should convert the video to Facebook compatible format. To do this, first add the downloaded videos to the "Convert" menu. 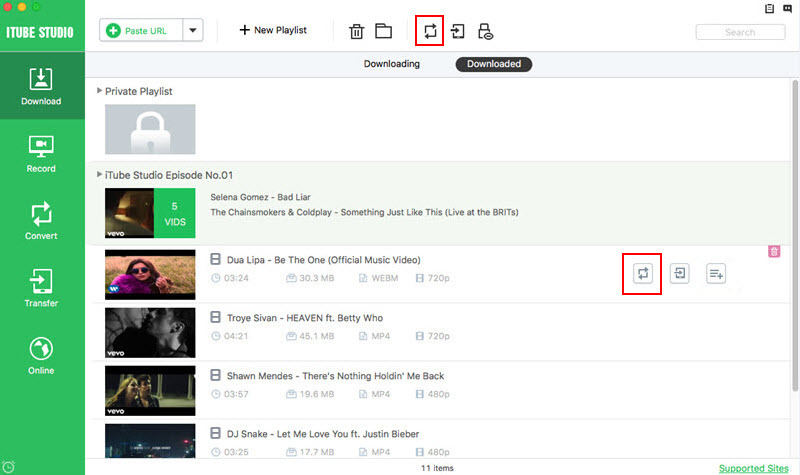 Just open the "Download" menu and click the "Downloaded" tab to select the videos and click "Add to Convert List" to import the videos to the "Convert" menu. Now open the "Convert" menu and click the "Convert" button to open the output format window. 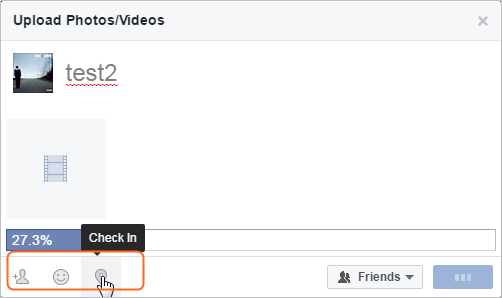 Now click the "Web Video" tab and select Facebook to convert the video. After that, you can upload video to Facebook. Facebook Video Not Playing? Let's Fix it.